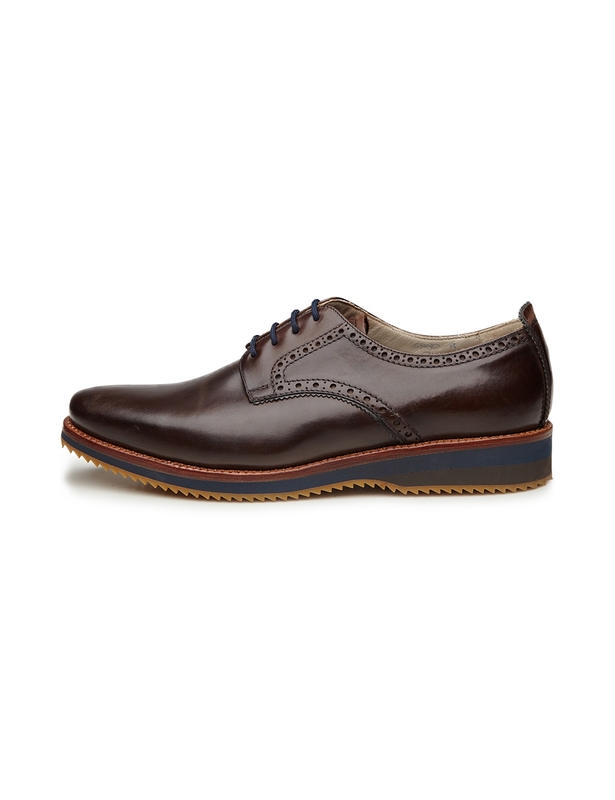 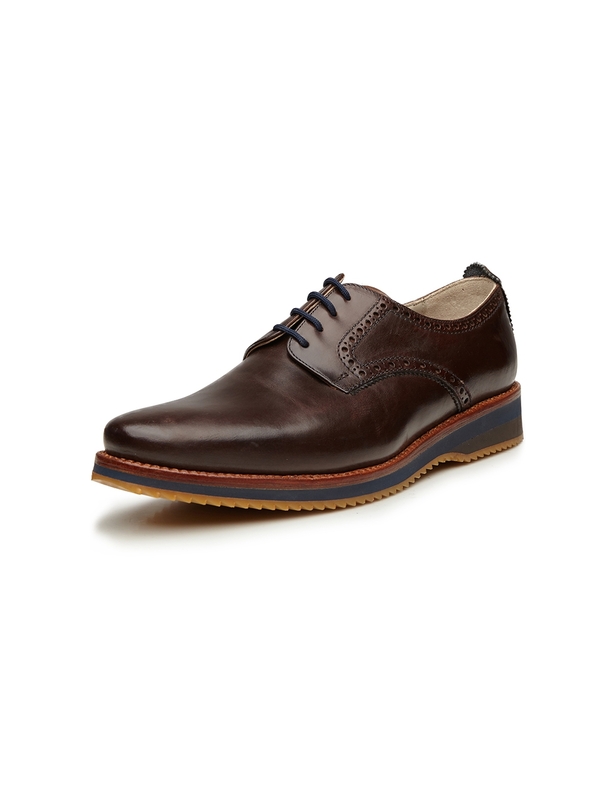 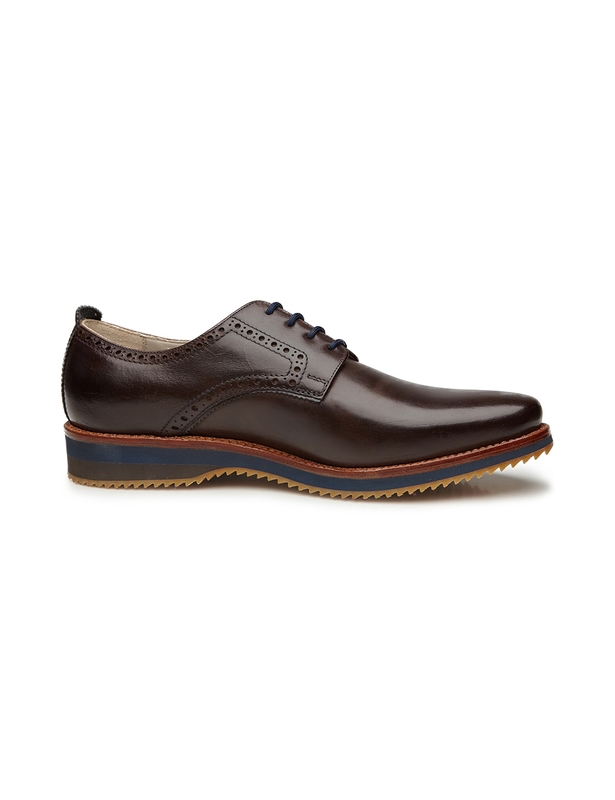 Plain Derby An undecorated classic men’s shoe with open lacing and wing-shaped quarters on top of the vamp. 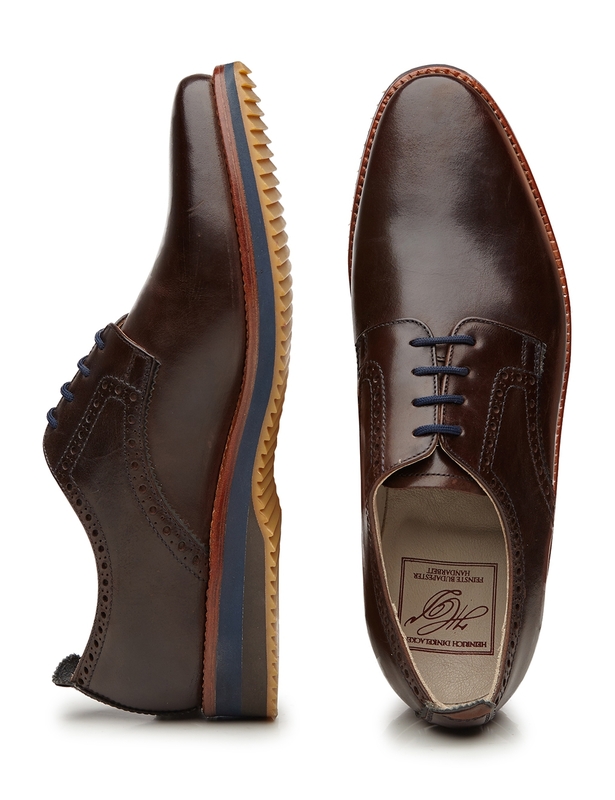 Waxed & Greased Nubuck This waterproofed, greased nubuck develops a striking, sporty patina. 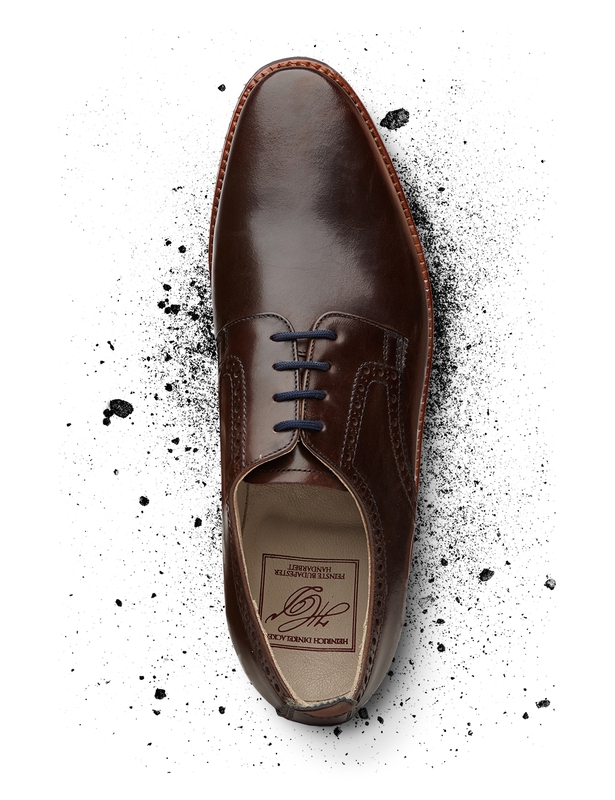 Thanks to a wax layer, it is extremely robust and water-repellent. 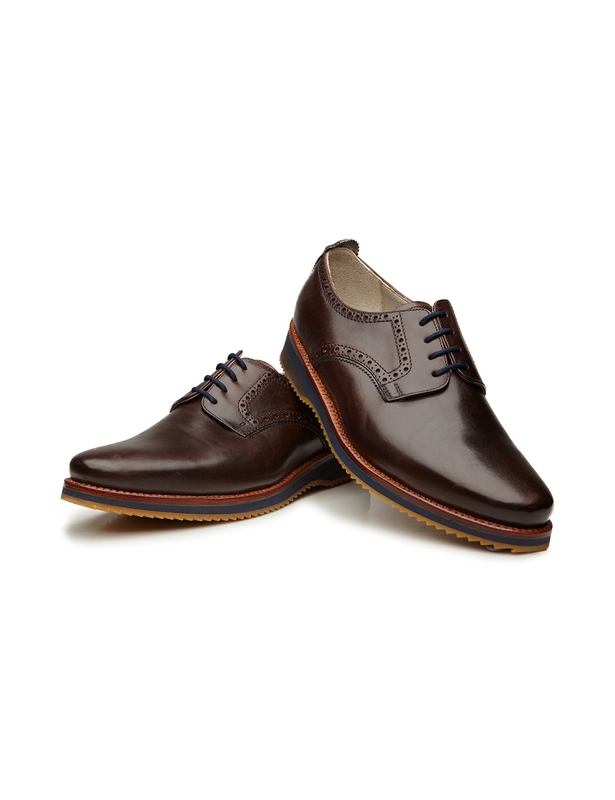 Campus Last – Comfortable Width G The Campus last is defined by an asymmetrical tip and roominess at the toes. 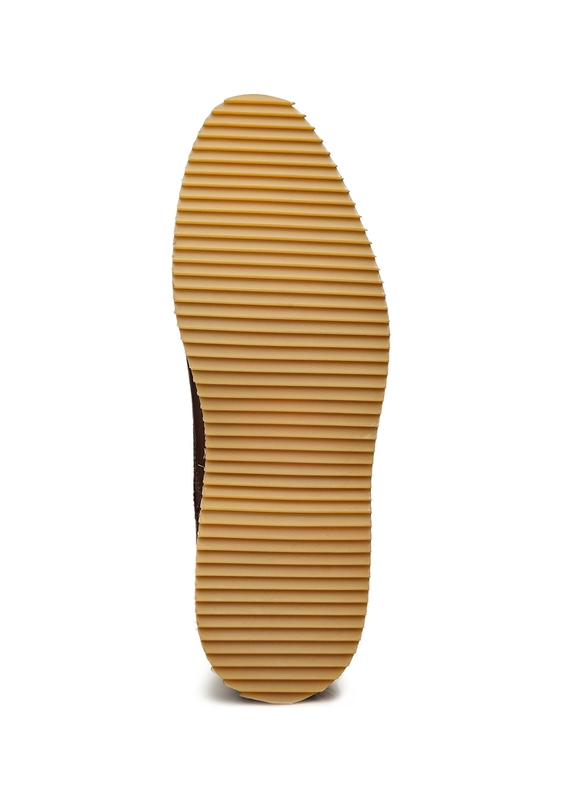 Synthetic Wedge Sole featuring Rubber Lug Tread A rubber outsole with a sawtooth lug tread and a thin leather midsole ensure a high level of flexibility. 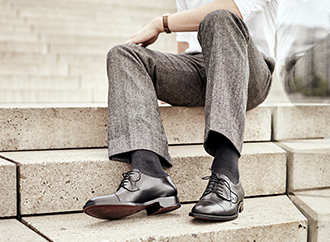 A synthetic layer makes this sole light and flexible.